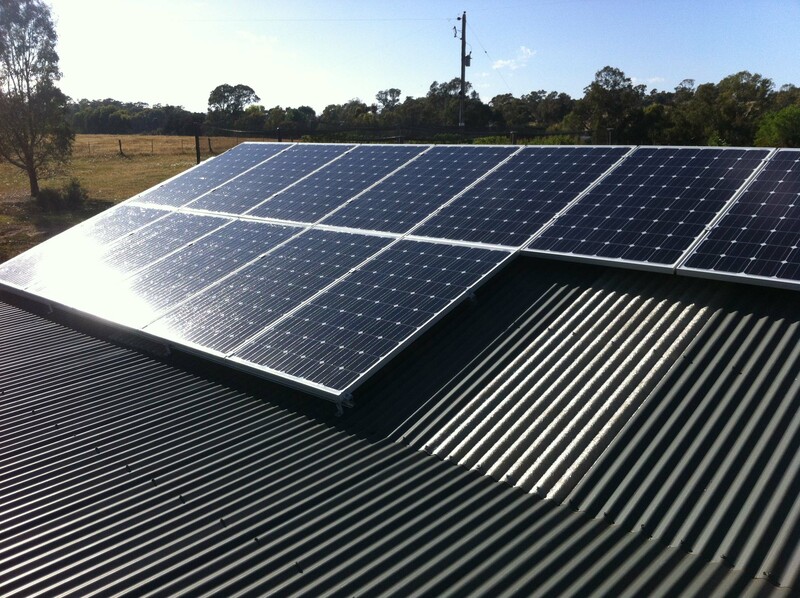 Solar Central is your solar power and hot water specialist based in Bendigo and we service across Victoria. 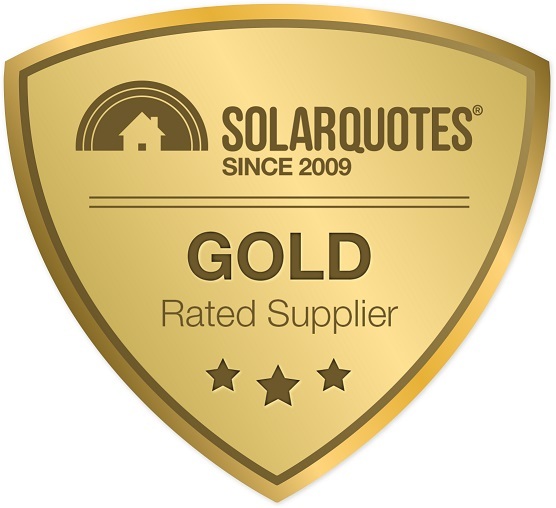 From the time we started our business we have continued to provide high quality solar products and installations at affordable pricing which has earned us a great reputation. We will provide down to earth and easy to understand solar advice and take our time to listen to your needs and suggest a system that will be the most beneficial to you. 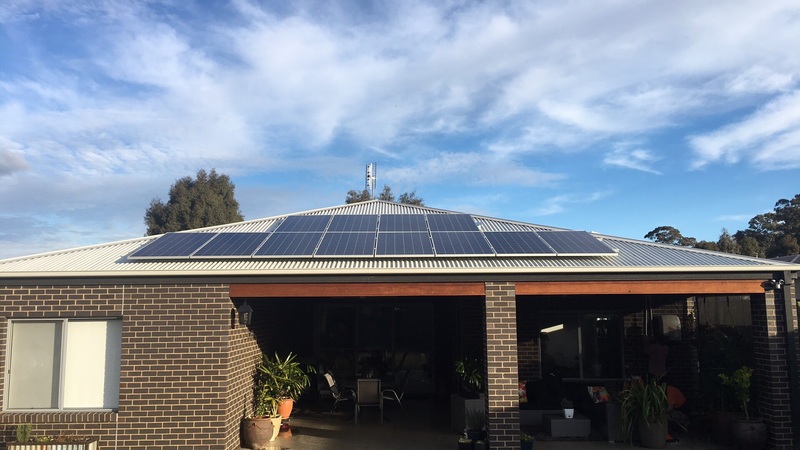 Our solar installers are highly experienced and fully solar accredited with years of experience installing solar power systems on domestic and commercial properties. We previously operated under the name Allstar Solar and also after trialling some other business names for our solar business we now operate as Solar Central. You would never use anyone else after dealing with Solar Central. 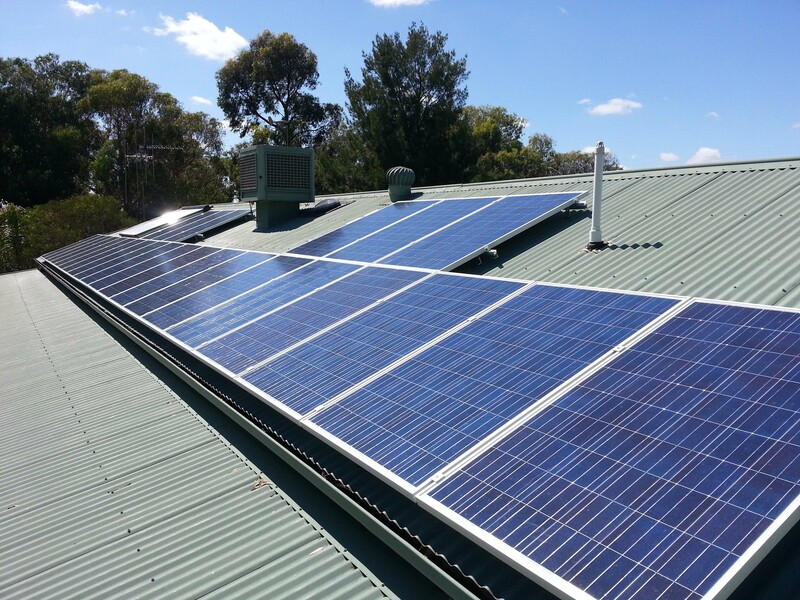 To our surprise, the rebate scheme has now closed until July and we are so pleased that we chose to use Solar Central. Another unnamed (local) Company gave us incorrect information, and we would have missed out on our rebate!!!! Hope too many people didn't do this and are now out of pocket. Thanks Chantal, Matt and all at Solar Central, we will continue to recommend you & sing your praises to all and sundry. 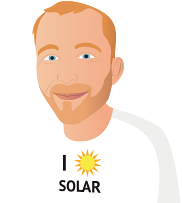 We are extremely impressed with Matt and the team at Solar Central and are writing this review in appreciation of the exceptional job they did for us recently. We wanted a 13kw system on three phase power, 10kw inverter, spanning three different rooflines, and with tilts on some to maximise production, all while taking account of early morning and late afternoon shading. So, not a run of the mill installation. We value good advice, and local service, and of the three company's we spoke with, Matt was by far the most helpful in designing a system that met what we were trying to achieve. We also appreciated the opportunity to discuss some of the more complex elements of our design directly with Matt as the owner of the business, and also on the tools. When dealing with Matt, and Chantal in the office, there was no hard sales pitch, and no putting down other companies (which we did experience with another unscrupulous local company). They were able to offer a range of panels, and did not push the most expensive. We were especially keen to use the Longi 300w panels which we consider to be at a great price point for the performance. Pricing was disclosed upfront, and was very sharp compared to the competition. For a very similar system (Fronius 3 phase inverter, mid tier panels, tilts etc), the nearest competitor was just under 50% more expensive, which is a considerable amount of money on a 13KW system. Approximate timeframe given to start our job was two weeks, and it was even completed within that time. Communication with Chantal in the office, and Matt on the job was excellent, and we were kept up to date at each stage. Matt and the boys were on site when agreed, and didn't have any problem when we asked to make a last minute adjustment to the panel configuration. The installation is to a high standard, and once done everything was left tidy. Matt stepped through the inverter setup and connectivity, and discussed next steps. A couple of days later we got a text from Matt with a thumbs up because the system made 82kw in the day. Solar Central, and in particular Chantelle and Matt are fantastic, BUT... we are still in holding mode following installation as the power supply is at 254 volts and this has sent the inverter [Fronius] off the planet..It is still not working properly after 2 weeks..Powercor take there time and have virtually told us that 254 volts is ok?? What a nonsense .. We are not confident ..
Is this over voltage an issue elsewhere?? We never contemplated such a problem.. I feel it was good value for money. We looked at other local suppliers but they were expensive. Matt at Solar Central did a great job walking us through all of our options and we're thrilled with our new solar system! Installation went very smoothly and efficiently. The Solar Central team were very professional and got everything up and running a lot faster than we expected. I would like to comment on how impressed l was with Matt owner / Supplier of Solar Central. He answered all questions to educate me on the best options to suit my needs. Was very competitive with price professional and importantly on time. 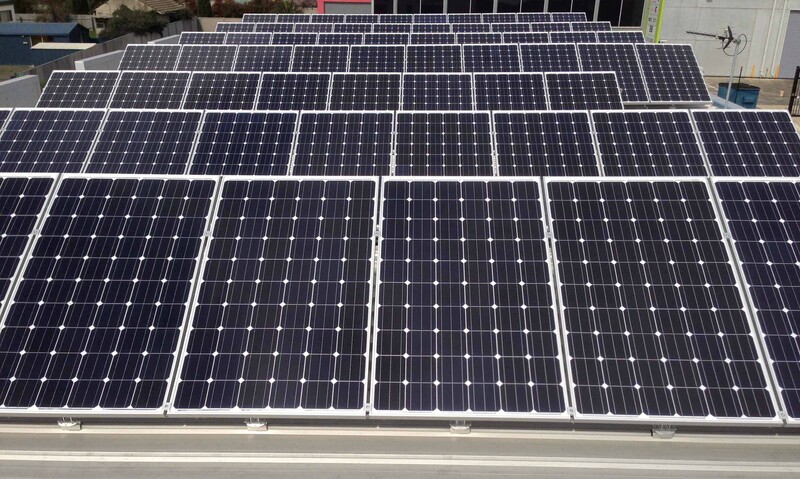 I had a 10kw system put in installers were polite and workmanship excellent. When you spend a big amount of money and live on your own its great to feel confident that you are in excellent hands. I can't speak highly enough of this company. Can't wait to start to make some savings.